Do You Know Your Target Audience? Meet Generation C! Why is video marketing so effective is not the question. Have you met your target audience is the question! 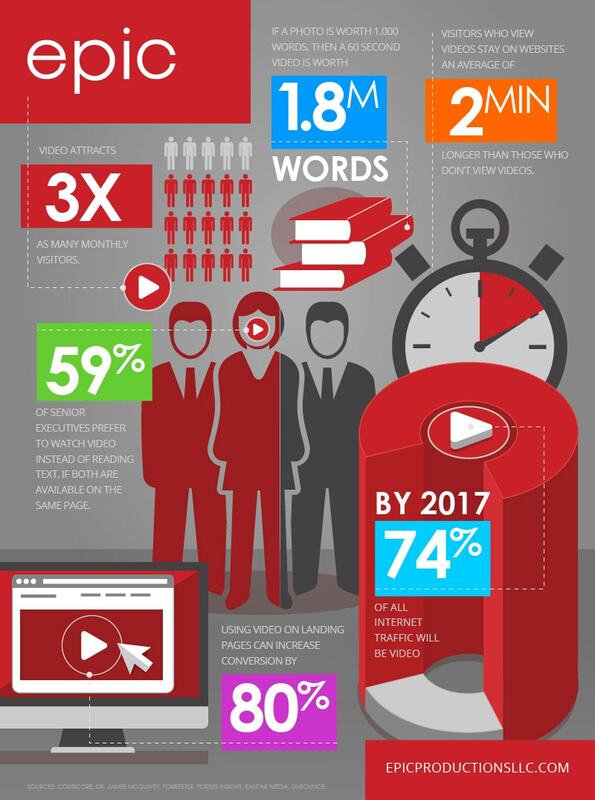 Video content is considered the most successful type of web content. If you’re the small percent of businesses that has a website with no video marketing content, then your target audience isn’t Generation C, who sets the trends and determines what’s going to be popular next. Who is Generation C? They are the consumers that amount to over $5,000,000,000 of spending a year in the US alone! They are the generation that evolved with technology. This tech savvy generation (literally) watched the world around them transpire. Nielsen (measures consumer’s buy) dubbed them as Generation C, also known as the YouTube Generation. Whatever you want to call them, they lead consumer culture in today’s society. Gen C consists of a visual mindset, passionate about creating, community and change (hence the “C”). Although this evolving commerce spans across multiple generations, two-thirds are under the age of 35 years old. Business-to-Business (B2B): Why is video marketing so effective for businesses, because 68% of businesses have adapted to video to introduce themselves to other businesses. By 2025 Millennials will account for 75% of the American workforce. Empowered by technology and the ability to choose, over half of these consumers prefer YouTube to traditional television (hence why they’re called the YouTube Generation). Video advertising online is more cost effective versus traditional avenues. 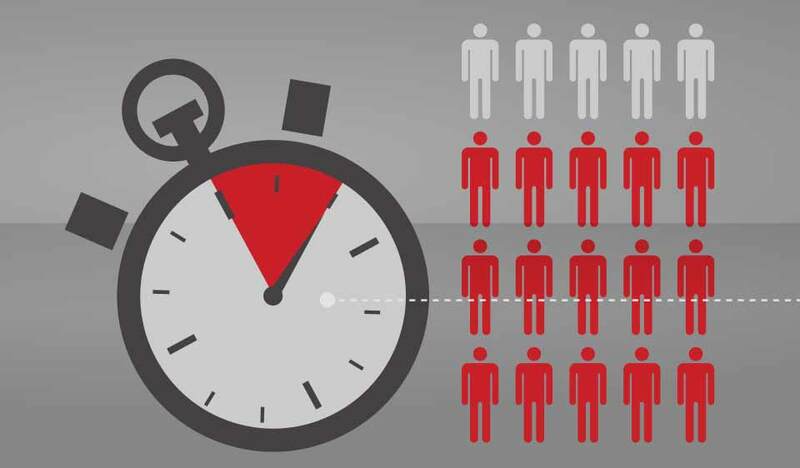 The average YouTube or video advertisement is 5 times longer than traditional television commercials. These ads are strategically placed, monitored, and recycled for online web content at fraction of the cost of traditional advertising. As Generation C moves up the corporate ladder it will be a matter of time until the tipping point prevails and brands evolve with their customers. Take MTV for example; when was the last time you tuned in to watch music videos? 80% of Gen C with a smartphone watch YouTube. 85% of Gen C relies on peer approvals for buying decisions. They don’t just passively consume—90% create online content at least once a month. They’re passionate brand advocates—two thirds agree that. “If there is a brand I love, I tend to tell everyone about it”. They’re active consumers—56% have taken action after watching ads for a product or service on YouTube. They’re regular YouTube users—76% of Gen C visit YouTube weekly and 36% visit daily.